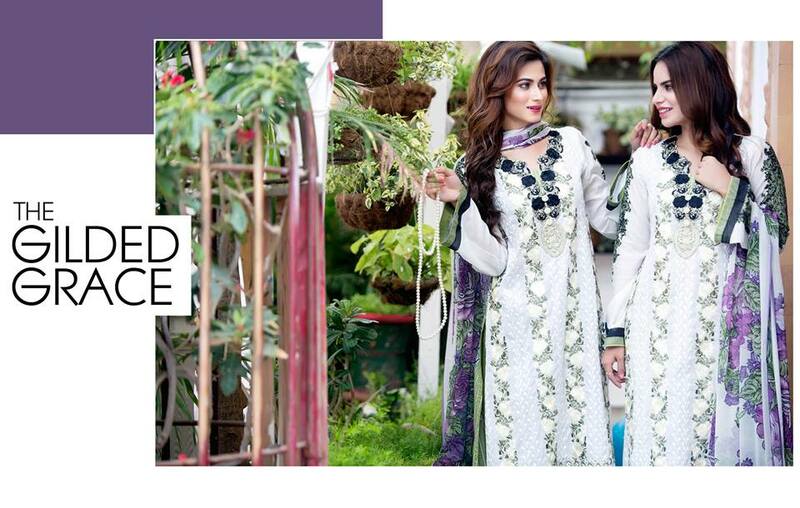 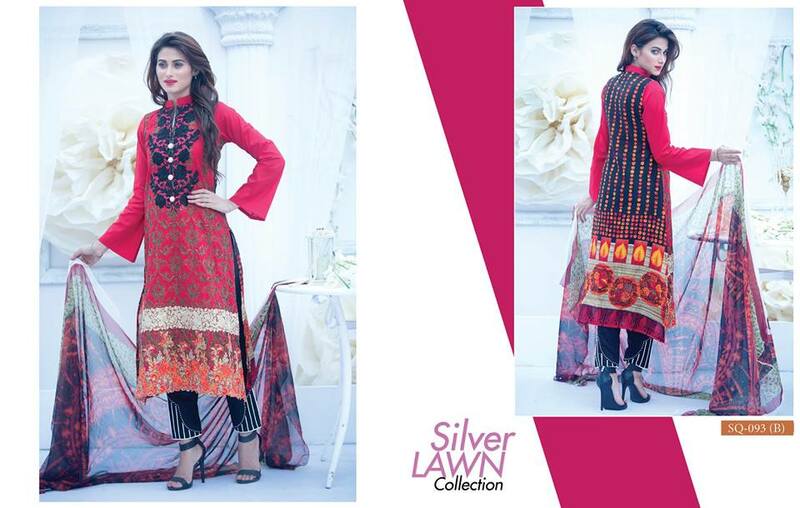 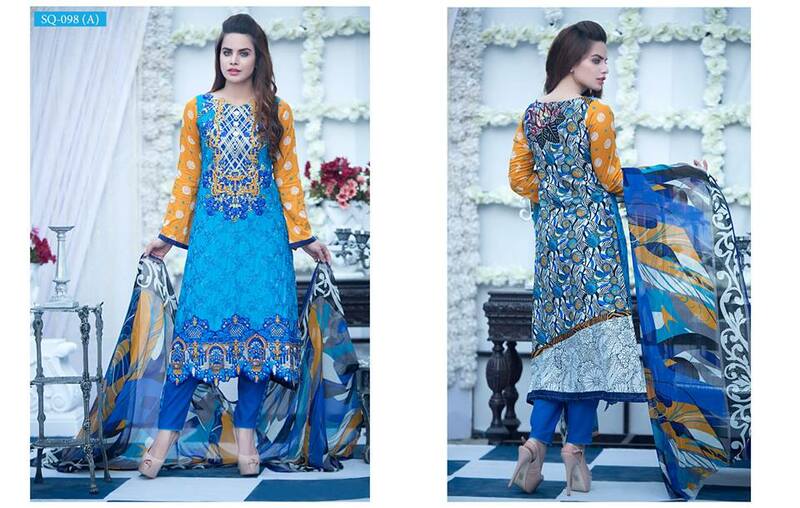 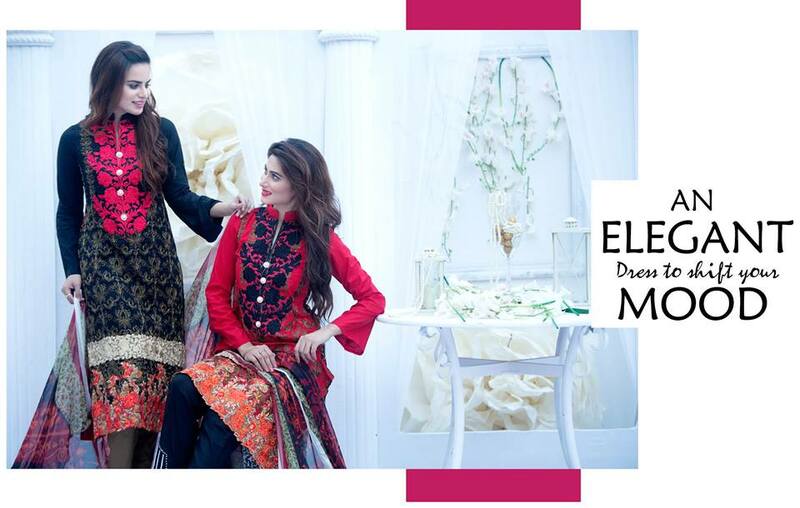 You are here: Home / Shop / Lawn / Moti’s Fashion SILVER LAWN COLLECTION 2016. 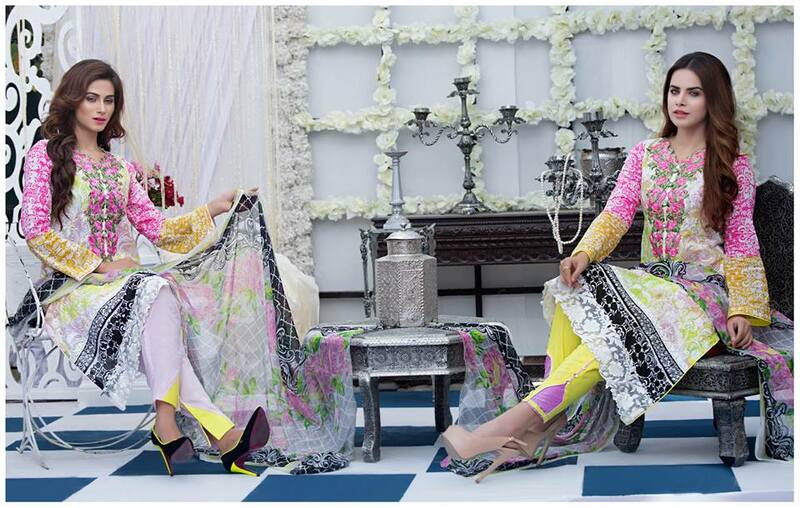 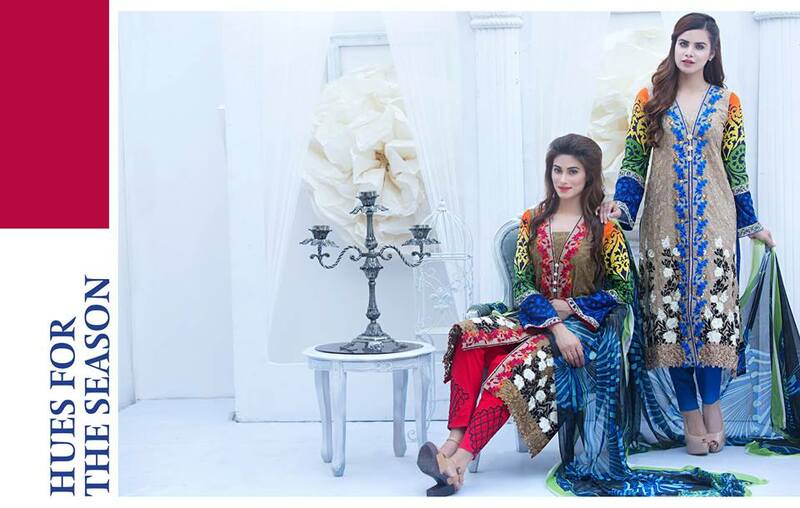 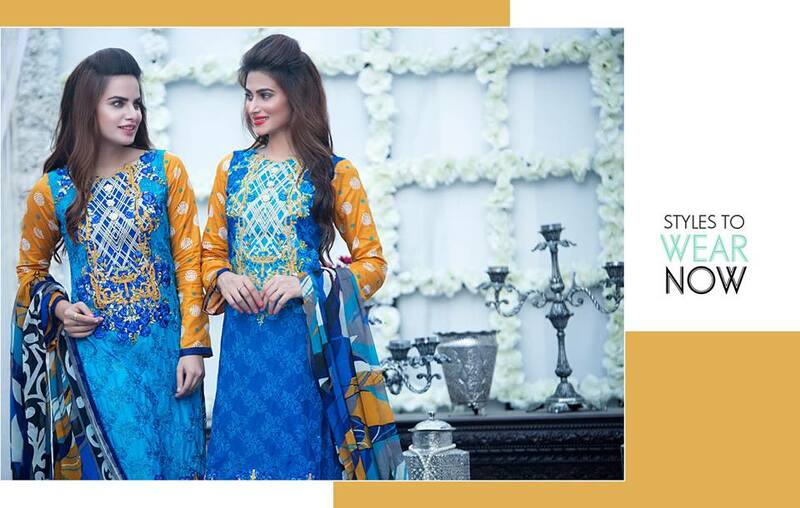 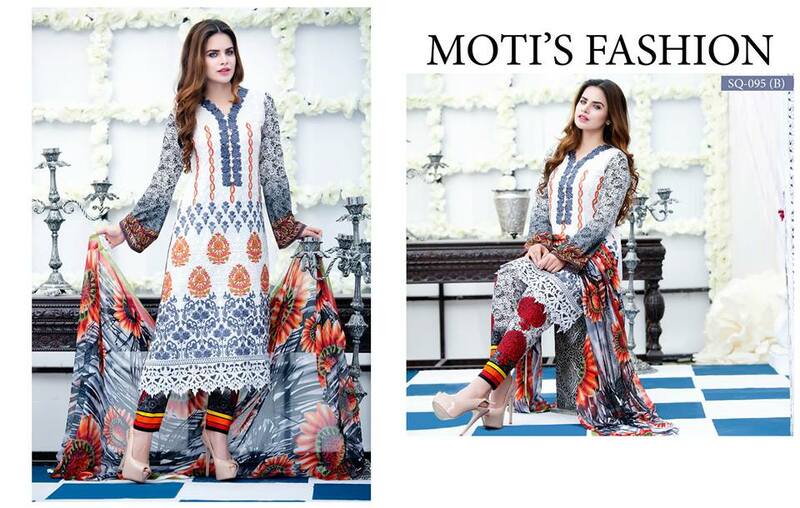 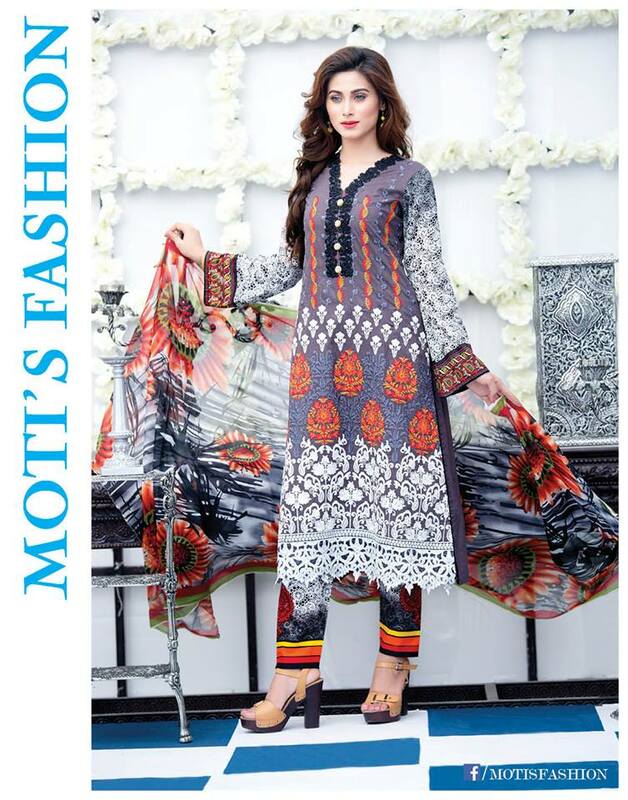 Moti’s Fashion SILVER LAWN COLLECTION 2016. 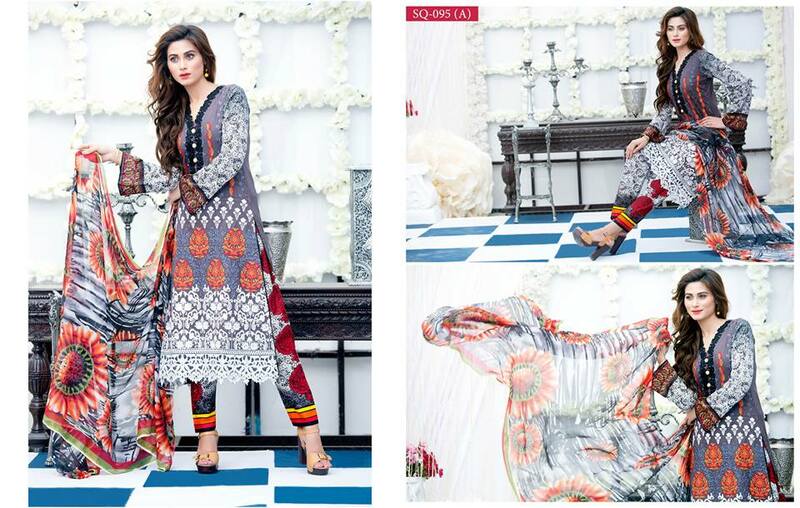 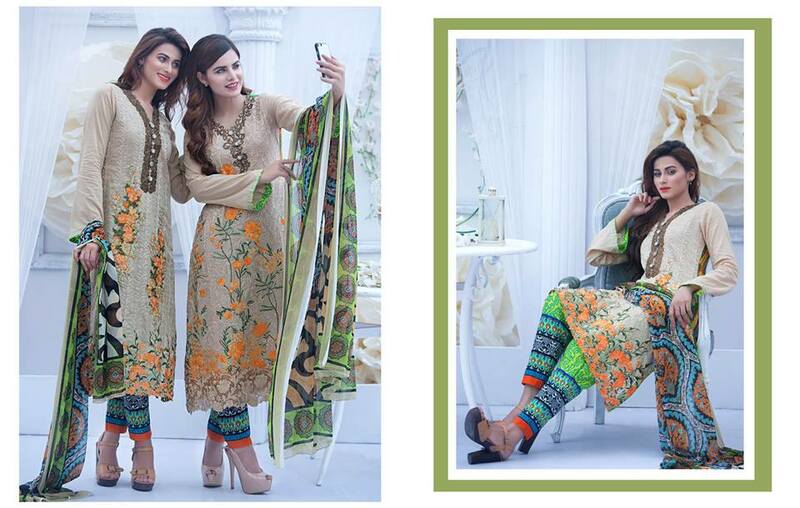 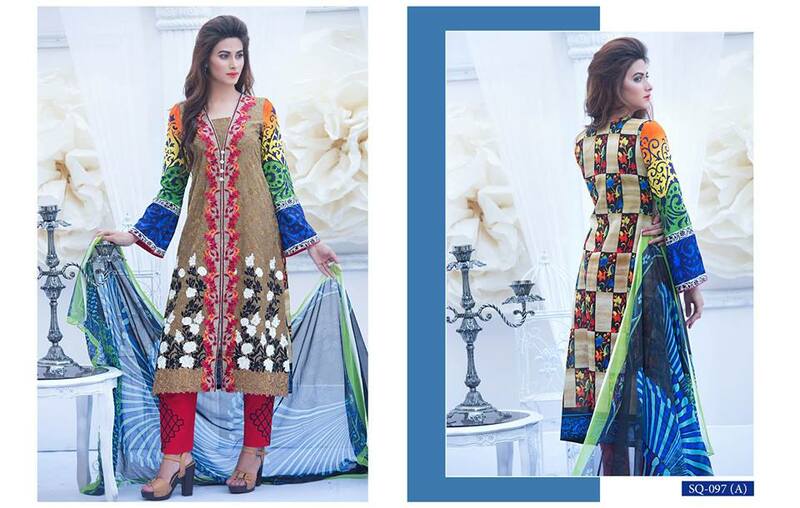 Fabric quality : Original Pakistani Lawn,Long lasting Print .